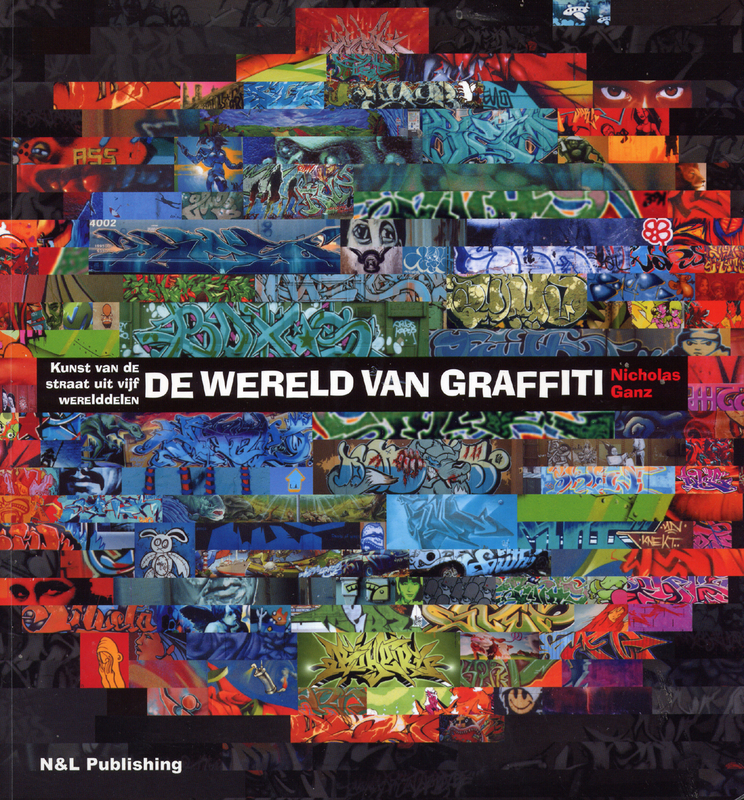 There is plenty of creativity within the international graffiti and street art scene. Writing text messages in public spaces has been a unique art form and a means of communication between humans for over 30,000 years. Many street artists work only with text, written messages or poems, and not necessarily only with colourful murals, styles, tags and logos. 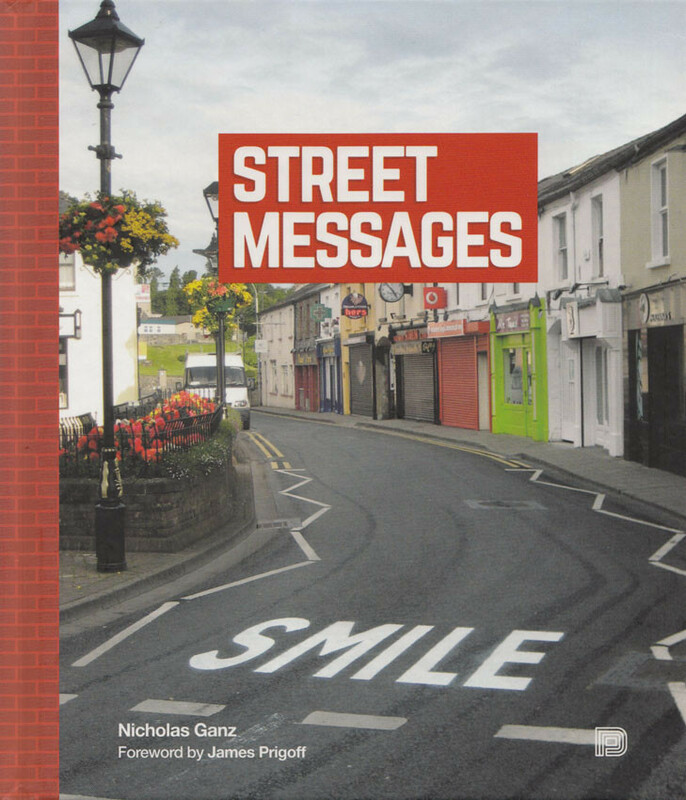 Street Messages is the first publication that delivers a deep insight into this literary form of expression in the world of global street art. 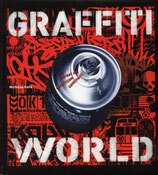 The streets are full of artistic and poetic forms of expression – messages written by graffiti and street artists. Street Messages offers a historic background to written messages in public spaces and introduces more than 80 artists from across the world who work exclusively or partly with text. 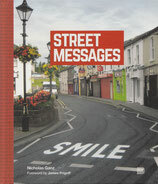 The vast body of information and numerous exclusive quotes and words of wisdom makes Street Messages the first book to shed some light on this as yet undocumented form of street art culture. 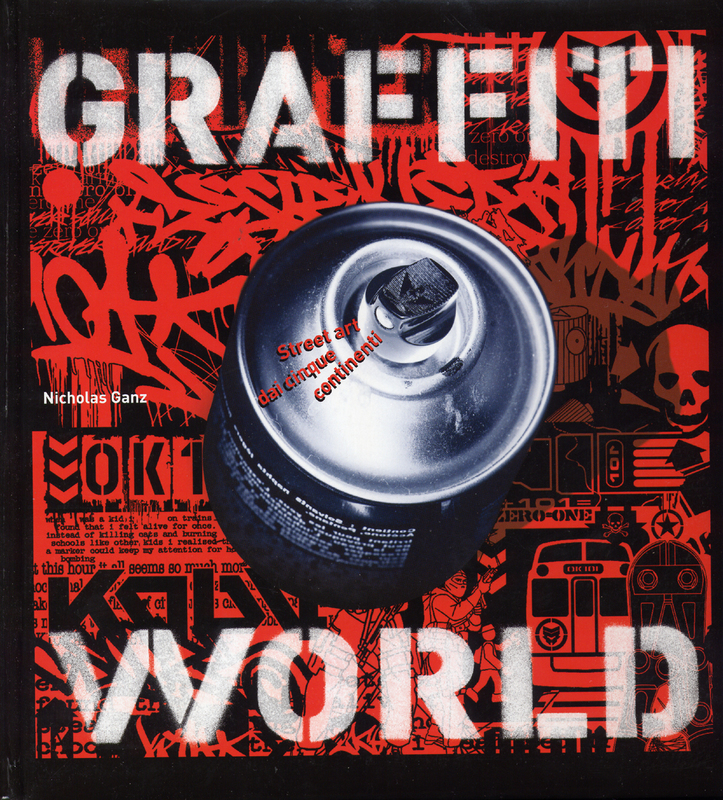 Features artwork by Banksy, Dolk, Ben Eine, Faith 47, Flint…, Kid Acne, Know Hope, Laser 3.14, Mobstr, Skki and many more. 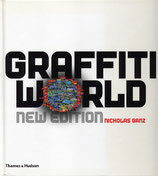 I have one last copy of the Italian translation of Graffiti World. It is a hardcover book. For a signed copie, please leave me a message with your order and you get a signed copy of the book. 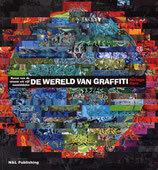 The Dutch translation of Graffiti World, that was published in the Netherlands. I have one last copy in my store, it has softcover. For signed copies, please leave me a message with your order and you get a signed copy of the book. With over 2,000 pictures of artworks from more than 180 international artists, no other book is remotely so comprehensive or up to date. Nicholas Ganz combines his own first-hand experiences with quotes from the artists themselves to offer a true insider’s perspective of the key trends and style developments that have made graffiti what it is today: a global phenomenon. Burma (or Myanmar / Birma) is one of the poorest countries in South-East Asia and since the end of the military dictatorship this multi-national country is in a time of change. The almost unknown Shan nation belongs to one of the largest ethnic groups in Burma and they can look back on an ancient history and tradition, which has played a vital role in the cultural evolution of South-East Asia. The book describes an adventurous journey through fascinating landscapes and ancient traditions into the heart of the Shan people. Through the interviews with historians, cultural representatives and ordinary farmers an authentic view is given on this ethnic group. But the tragical history of this folk started in Burma, when the military took power in 1962 and since then the Shan and the other ethnic minorities and their ancient cultures were almost destroyed. The evidence of refugees, former drug-lords and commanders of guerilla armies show the dark side of an almost 50 years old civil war and provide a wide and honest view on the Shan people. 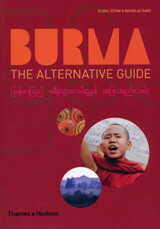 A portion of the income of this book will be donated to a humanitarian project to support the Shan people. 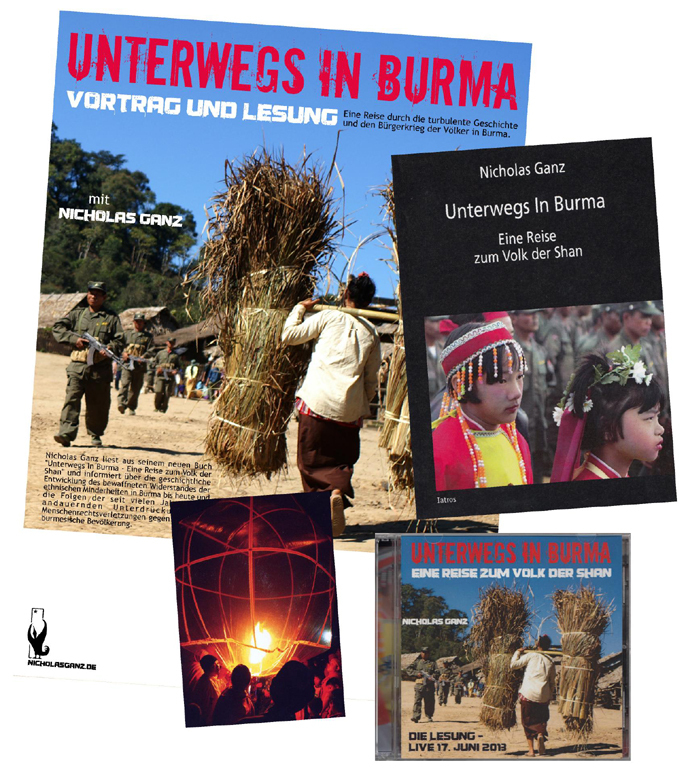 Nachdem der Autor Nicholas Ganz 2012 sein Buch "Unterwegs in Burma" veröffentlicht hat, ging er 2013 auf eine deutschlandweite Lese- und Vortragsreihe. Nun ist die Lesung erstmalig auf einer CD erschienen. Da sich bis heute in dem Land kaum etwas getan hat, ist der Vortrag aktueller denn je und gibt einen informativen Hintergrund über die Ursachen der Konflikte in Burma. Der Vortrag beschreibt eine abenteuerliche Reise durch faszinierende Landschaften und uralte Traditionen in das Herz der Shan. In den Gesprächen mit Historikern, Kulturbeauftragten und einfachen Bauern wird ein authentischer Blick auf diese Volksgruppe gewährt. 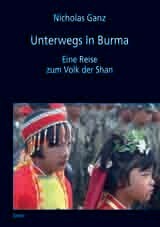 Doch die tragische Geschichte dieses Volkes begann in Burma, als das Militär 1962 putschte und seitdem die Shan und andere ethnische Volksgruppen des Landes mit ihren historischen Kulturen fast vernichtete. Die Zeugnisse von Flüchtlingen, ehemaligen Drogenbaronen und Kommandeuren von Guerilla-Armeen zeigen die dunkle Seite eines fast 50 Jahre andauernden Bürgerkrieges und geben einen umfassenden und ehrlichen Einblick auf das Volk der Shan. 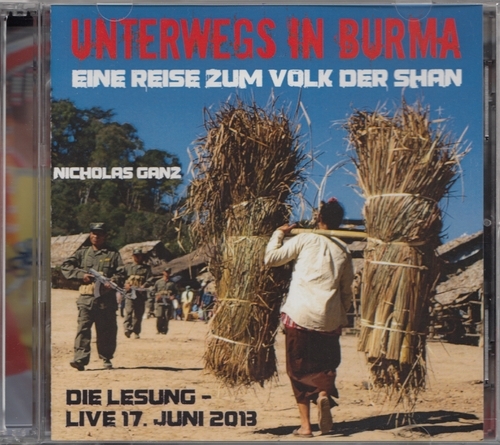 Das komplette Set zu Unterwegs in Burma. Falls ein signiertes Poster oder gewidmetes Buch verlangt wird, bitte bei der Bestellung kurz angeben. Das Poster wird gefaltet mit gesendet, falls ein ungerollter Versand als Rolle gewünscht wird, bitte melden. Together with co-author Elena Jotow I put together this book as a true representation of this fascinating country with a tragic dictatorship as government. The book shows the beautiful landscape and cultural monuments, that this unknown country has to offer. At the same time it shows the readers the tragedy of the human-rights abuses, the civil-war against the ethnic minorities and the sheer poverty caused by the economic mismanagement by the dictators. On 200 pages the book gives a good insight into this South-East Asian country with a glance into her history, a journey through the country and an insight to the ongoing conflicts and problems. This little D.I.Y. brochure contains my first published poems in German language, photographs and artworks. I have some posters from my designs for the Celebrate People's History poster series by Josh MacPhee for sale. 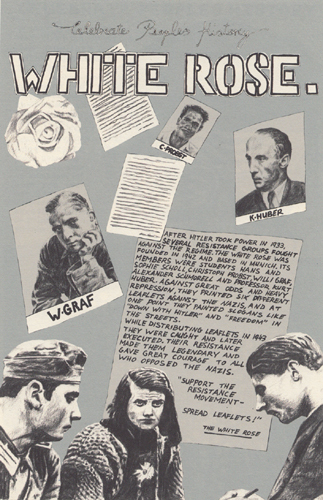 The text of this poster about the resistance group against Hitler's regime White Rose reads as follows: "The White Rose - After Hitler took power in 1933, several resistance groups fought against the regime. 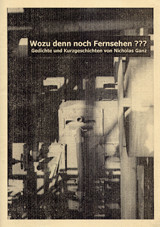 The White Rise was founded in 1942 and based in Munich. Its members were students Hans and Sophie Scholl, Christoph Probst, Willi Graf, Alexander Schmorell, and professor Kurt Huber. Against great odds and heavy repression, they printed six different leaflets against the Nazis, and at one point they painted slogans like 'Down with Hitler' and 'Freedom`in the streets. While distributing leaflets in 1943 they were caught and later executed. Their resistance made them legendary and gave great courage to all who opposed the Nazis. 'Support the Resistance Movement - Spread Leaflets!' - The White Rose." Signed and limited edition of 15. Silk-screen print on 150g paper. I have some posters from my designs for the Celebrate People's History poster series by Josh MacPhee for sale. 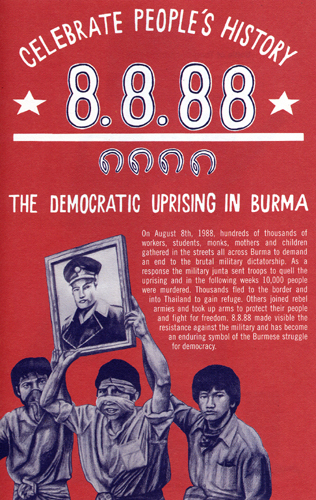 The text of this poster about the democratic uprising in Burma 1988 reads as follows: "8.8.88 - The Democratic Uprising in Burma - On August 8, 1988, hundreds of thousands of workers, students, monks, mothers and children gathered in the streets all across Burma to demand an end to the brutal military dictatorship. As a response the military junta sent troops to quell the urprising and in the following weeks ten thousand people were murdered. Thousands fled to the border into Thailand to gain refuge. Others joined rebel armies and took up arms to protect their people and fight for freedom. 8.8.88 made visible the resistance against the military and has become and enduring symbol of the Burmese struggle for democracy." To see a larger version of the print, please click on the image. 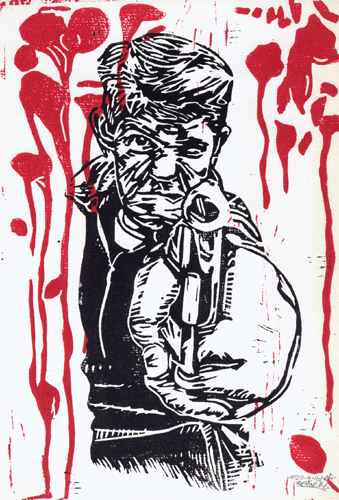 An original two-colour linocut from the year 2005. Hand-printed and strictly limited. I have only a few prints left, so get them until they are gone. Signed and numbered two-colour linocut on thick watercolour-paper. 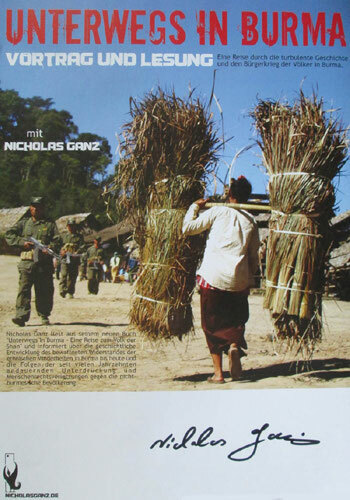 The official poster from the lecture-tour with my latest book "Unterwegs in Burma - eine Reise zum Volk der Shan" (Travelling through Burma - a journey to the Shan people). The photo and layout is done by myself. The lectures are still going on, but for people, who like to get a unique photo with an original signature, this is a great opportunity. To see a larger version of the poster, please click on the image. Signed, open edition. Offset-print on 200g paper.